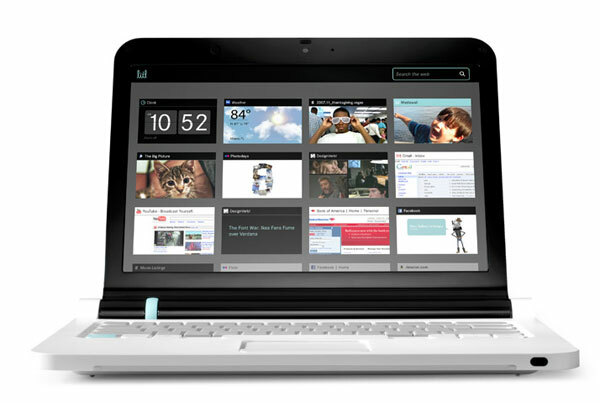 A company called Litl has launched a new netbook called the The Litl Webbook, although the design is slightly different than the standard netbooks that have been available, as it can be used as a standard netbook or the screen can be flipped over and it can be used as a TV device with an optional remote. 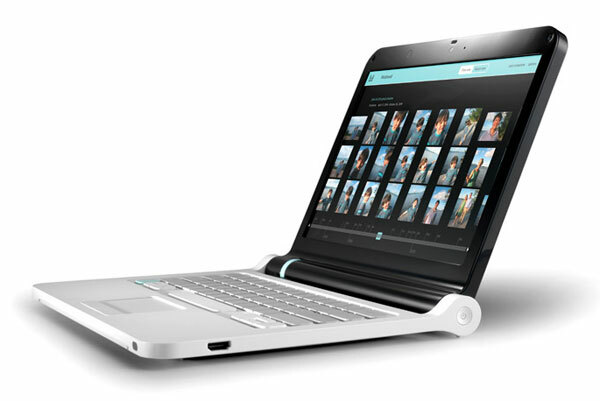 The Litl Webbook features a 12 inch LCD display, and it is powered by an Intel Atom 1.6GHz processor, it comes with 1GB of RAM and 2GB of built in flash storage, plus a GPU which can playback H.264 in 720p. 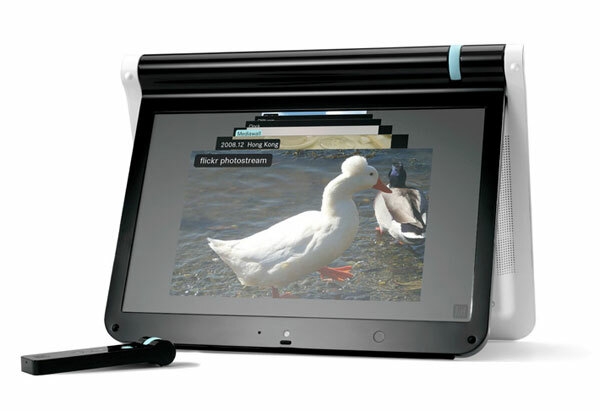 There is also a built in web camera and microphone, and there is no hard drive inside the Litl Webbook, all your data is stored on the Intenet and it also has built in WiFi, a headphone port, HDMI and a USB 2,0 port. 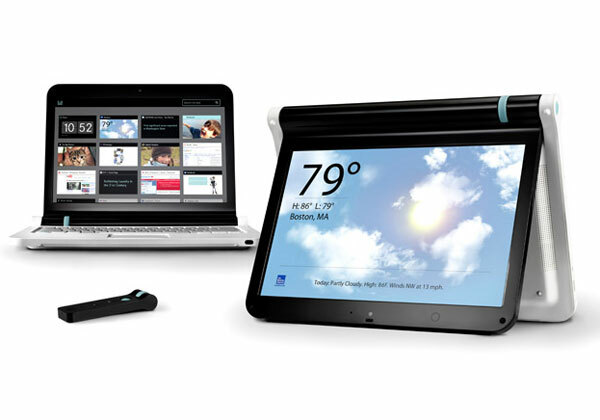 The The Litl Webbook is available now for $699 from Litl.